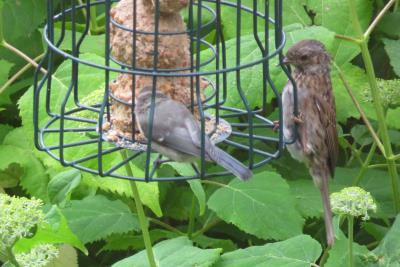 Bird Id - Forum - Identifying Birds - Are These Both Dunnocks? Thanks! Forum > Identifying Birds > Are These Both Dunnocks? Thanks! 2 Taken on two separate occasions, the top photo was on a bird feeder yesterday. And the second was near wetlands / reeds. 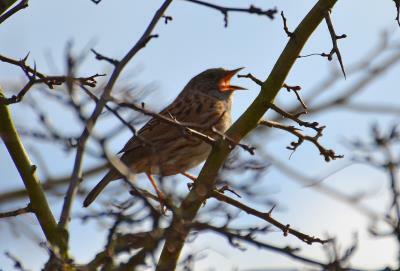 Are they both dunnocks? Thanks!